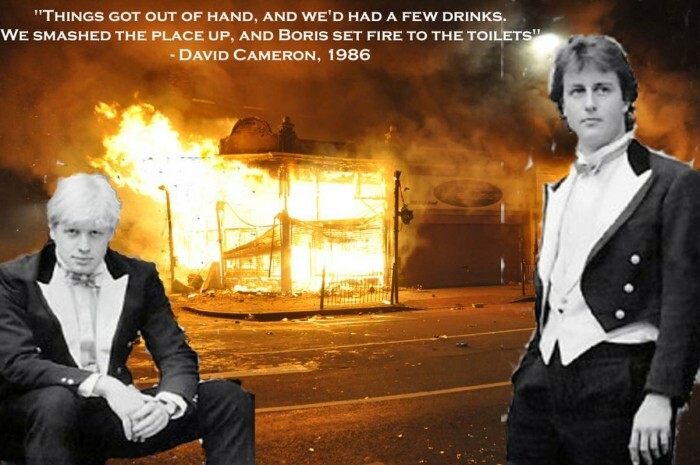 The yobbish hypocritical toff history of David Cameron & Boris Johnson. Money excuses you from anything. Two privileged people at the forefront of politics? This never ever normally happens….